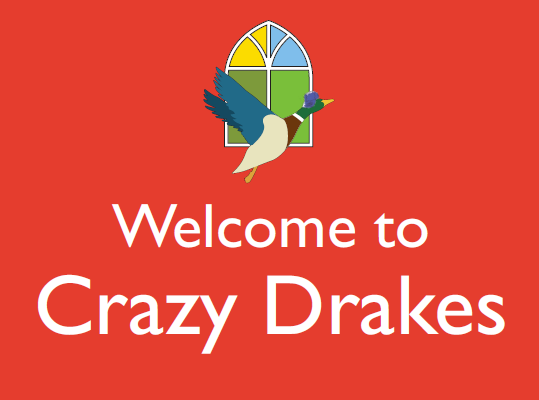 At ‘Crazy Drakes’ we use the same facilities as school. We have full access of the hall, resources and outdoor facilities as weather permits. In the morning we run a breakfast club, this is where the children enjoy a healthy breakfast consisting of cereal, toast and fruit juice. Breakfast club is available from 7:30am. The children are accompanied to their classrooms by an adult at the start of the school day. Children using our After School Club will meet in the hall at the end of the school day. They will each receive a drink and a light tea before either taking part in a planned activity, choosing to do their homework or simply letting off steam. After School Club is available between 3:10 and 6pm.